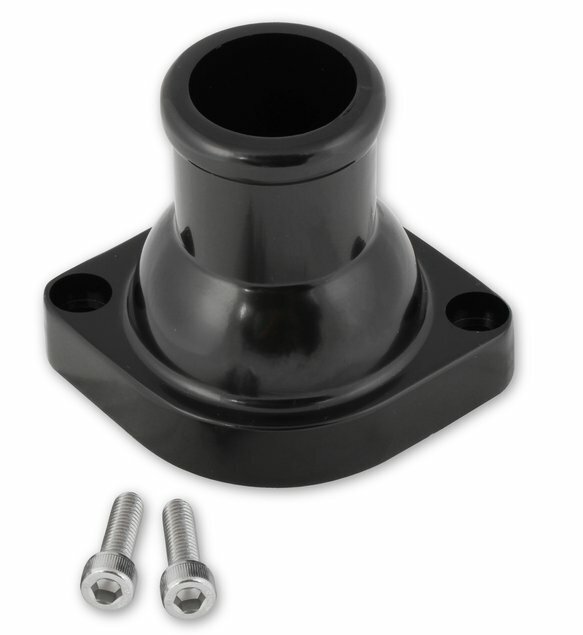 Must Be Used w/ 2004-’08 GM LS Thermostat (i.e. #6367 160 degree, or # 6368 180 degree). 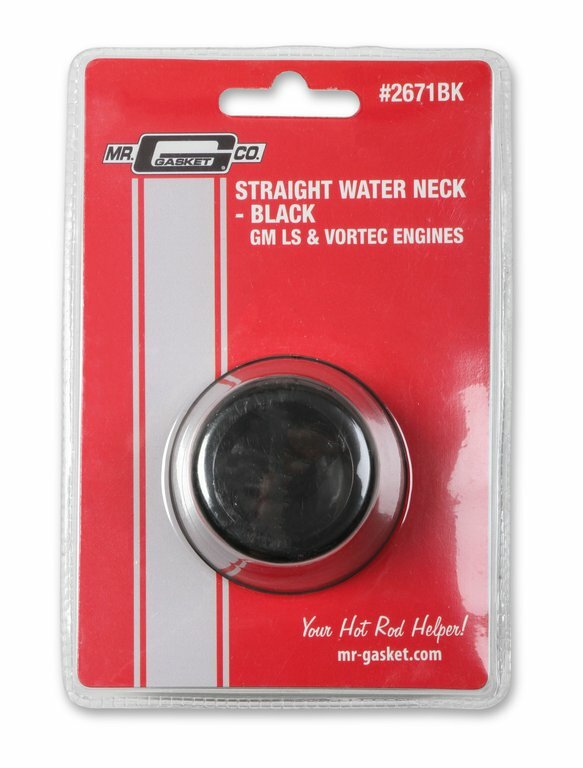 The popular Mr. Gasket GM LS water necks are now available in black or a polished aluminum finish. 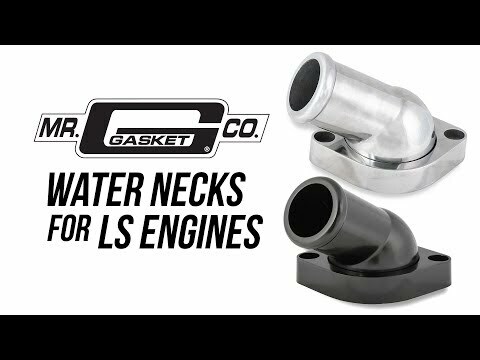 The mounting holes on these water necks are slotted to fit all model years of the GM LS Series engines. 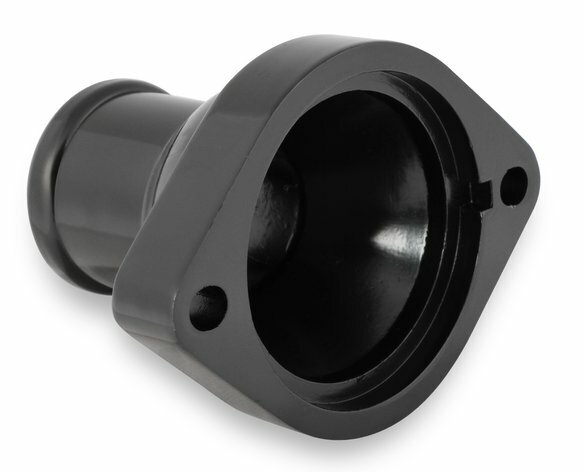 Choose from the 30 degree swivel style or a straight water neck. These water necks match the new black and polished accessory drive brackets and are Ideal for use in engine swap applications.